The Elbasi family makes phyllo pastry from scratch. 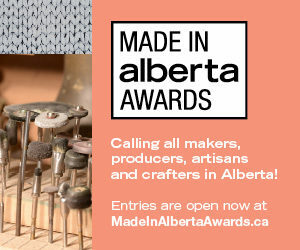 Although they have a long traditional rolling pin and sometimes do it by hand, the only phyllo rolling machine in Canada is at their location in the Crossroads Market. 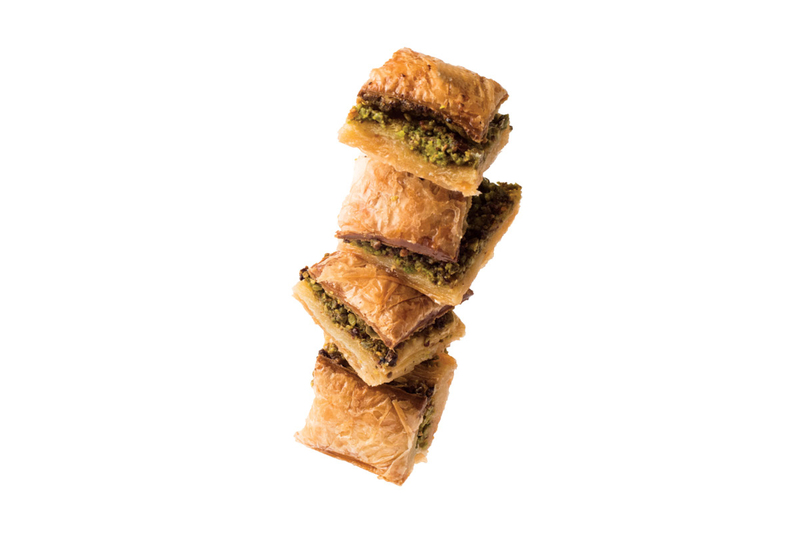 The baklava is layered with intense green, flavourful pistachios imported from Turkey. 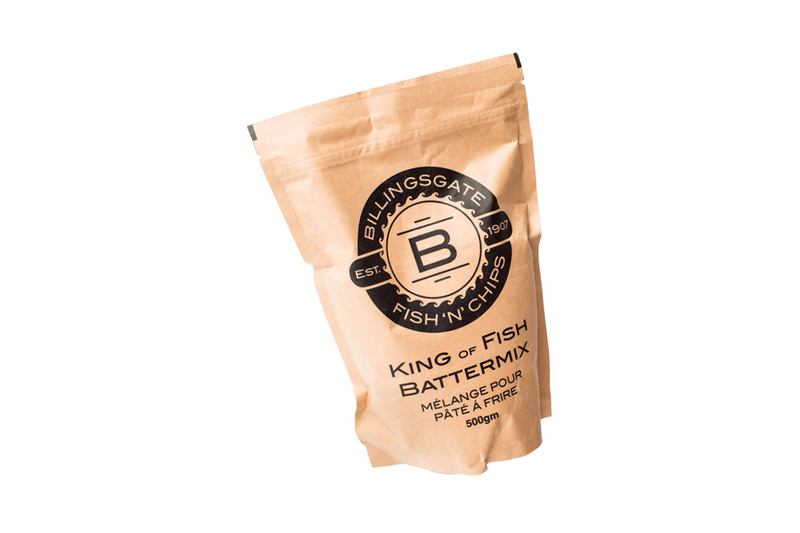 For the landlocked, a bag of Billingsgate battermix plus fresh fillets of cod (or halibut or salmon) makes it possible to produce some of the best fried fish you’ll ever eat, produced in your own kitchen. The mildly spiced batter can also be your go-to for onion rings, shrimp, fritters, zucchini or whatever you want to dip and fry. Puffy and pale, the larger-than-life English muffins at Bite will inspire you to build the ultimate eggs Benny or breakfast sandwich. 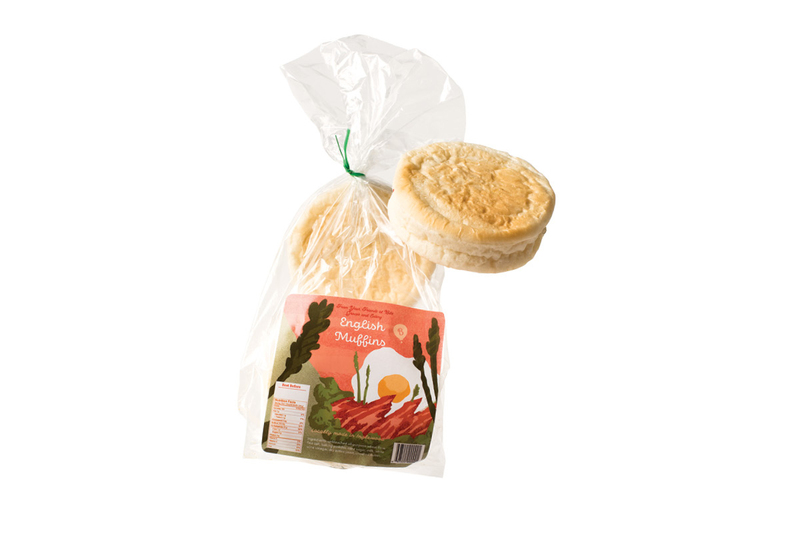 They’re also fab for burgers and make the very best craggy rounds of toast, spread with Lyle’s golden syrup or marmalade. 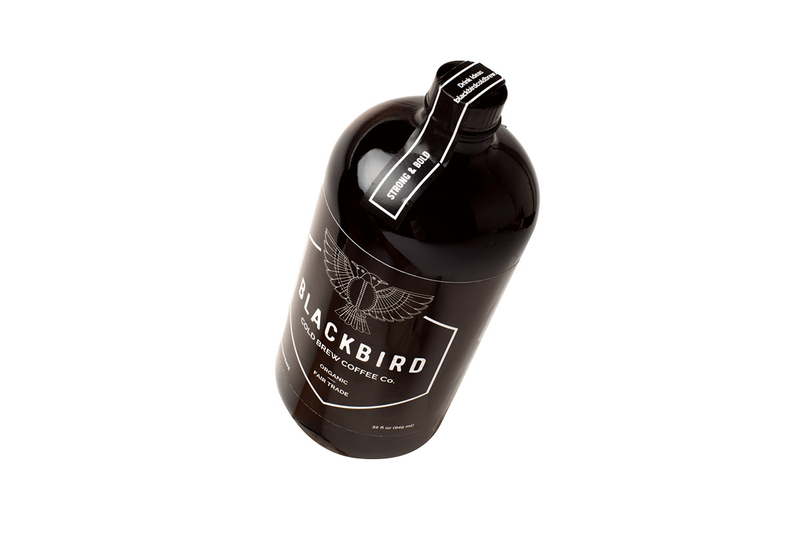 Blackbird coffee makes a cold brew concentrate with beans steeped in cold water for 24 hours before being triple filtered for maximum smoothness. Serve it over ice or mix 1:1 (or to taste) with hot water or warmed milk for black coffee or a latte. It’s great over ice cream or in milkshakes, hot chocolate and cocktails of all kinds too. 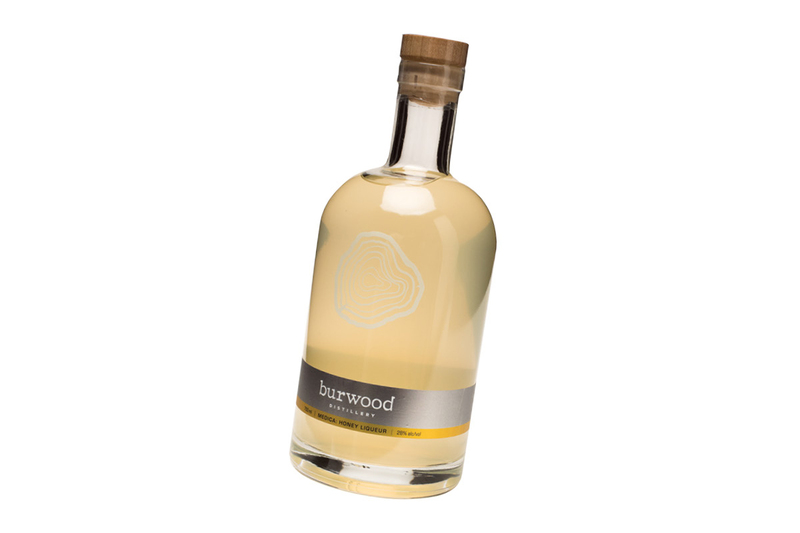 Two of the co-founders of Burwood Distillery are brothers who grew up with the tradition of making honey liqueur every year with their family and neighbours in a small town in Croatia. The family brought their technique here, and now they make it using honey from the bees in their dad’s back yard. The Centre for Newcomers has a catering arm called EthniCity that provides education to newcomers entering the hospitality industry while drawing on vast cooking knowledge from around the world. 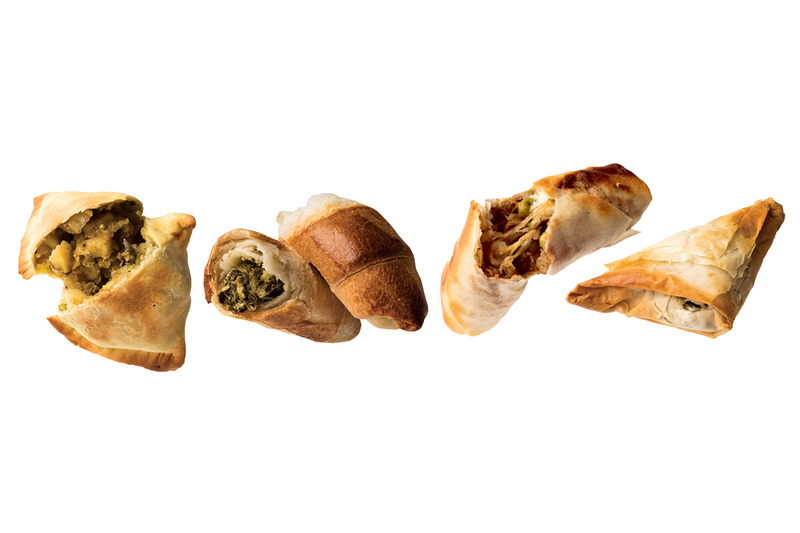 It does catering or there’s an option to pick up frozen samosas, fatayer, spanakopita, satay and other tasty things to bake or fry at home. I’m legitimately hooked on this stuff — it’s crunchy but not hard, flavourful but not overly sweet. 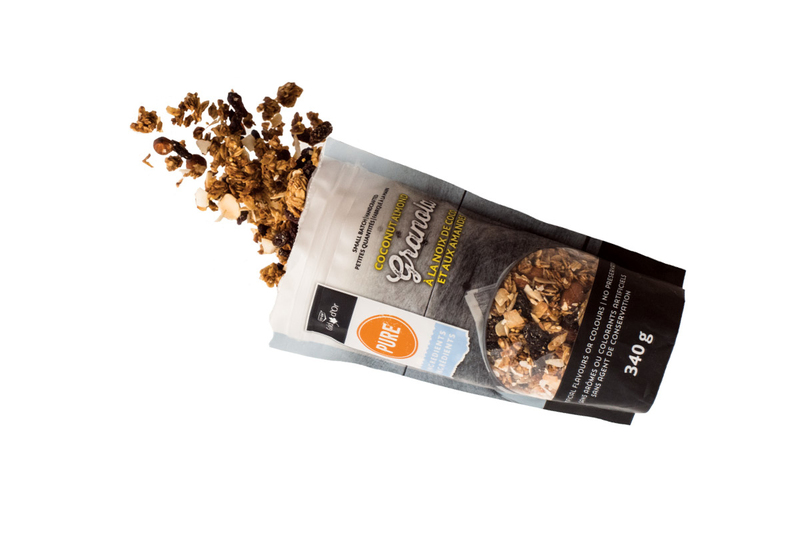 The ingredients — oats, seeds, honey, whole almonds and thick shards of coconut — are mostly organic, even though it doesn’t say so on the front, and it’s some of the most affordable granola in town. 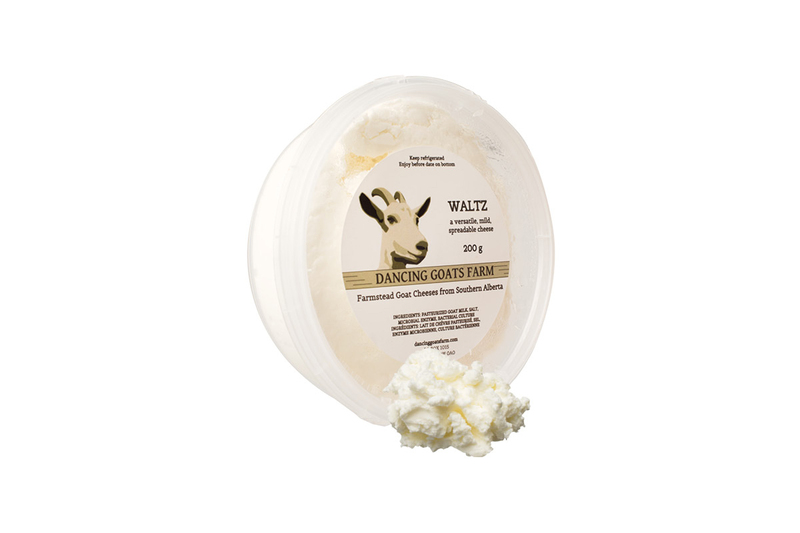 Each cheese from Dancing Goats Farm in Acme, Alberta, is inspired by the owners’ prior careers as professional ballet dancers. The waltz, a creamy, spreadable chevre, is a classic — simple and versatile, it goes with sweet and savoury, from salads to toast. 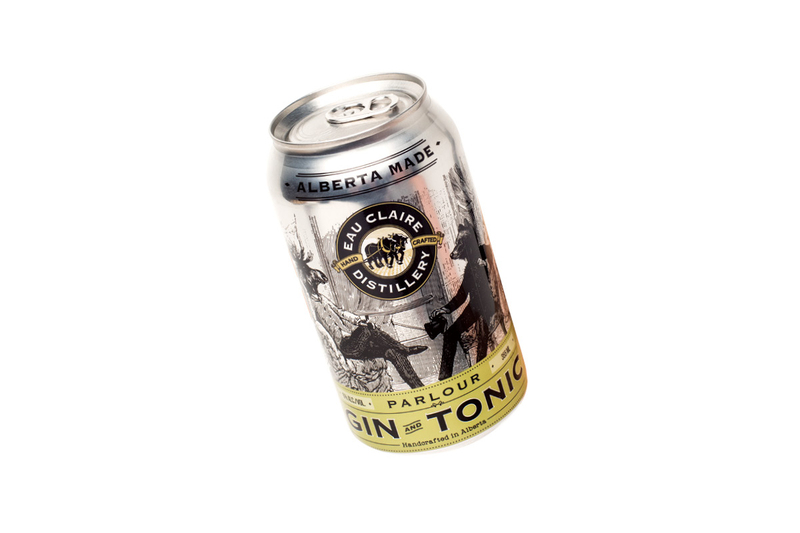 Turner Valley’s Eau Claire Distillery has put its award-winning Parlour Gin into a can, blended with its very own bespoke tonic to create a well-balanced ready-to-drink G&T with hints of rosehip, Saskatoon berry, coriander and lemon. 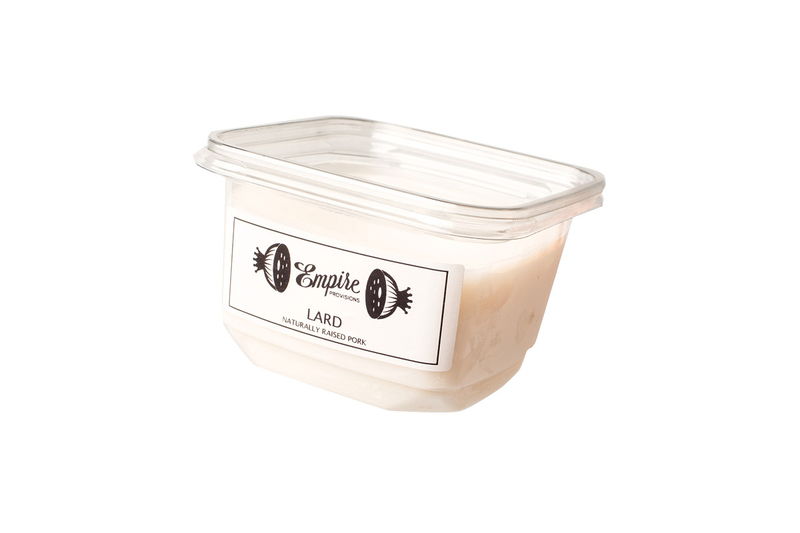 For the most sublime batch of roasted potatoes or the flakiest pastry (and some real mincemeat to fill those tart shells with), Empire Provisions sells lard (pork fat) and tallow (beef fat) from naturally raised Alberta pork and beef. Keep it on hand to cook with the way you might use oil. With a high smoke point, it’s perfect for roasting, sautéeing or frying. Yes, they’ve been on the list before (they could have a permanent spot every year) but now you can buy these iconic Calgary buns frozen. Proof them on your counter overnight and bake them in the morning or leave them out for the day and bake when you get home from work. 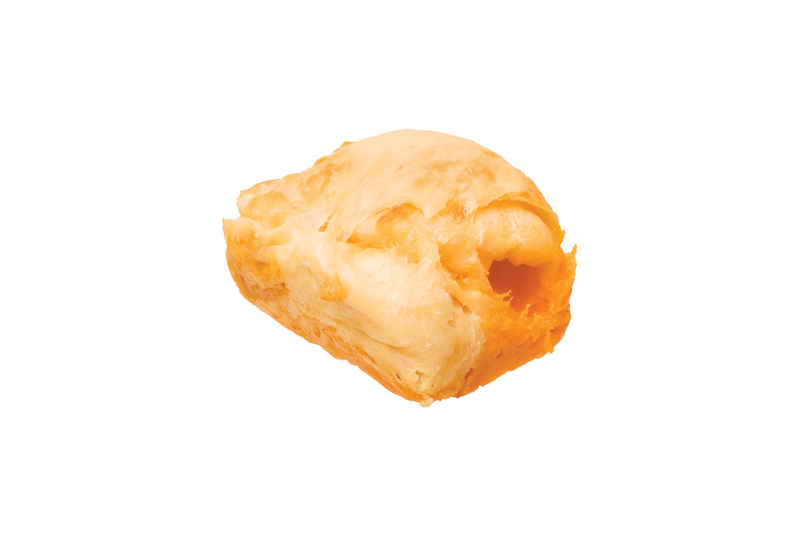 They’re not only irresistibly buttery and cheesy, they’re also warm and gooey, fresh from your oven. The much loved Wild Grainz bakery from Inglewood has reopened in the south, where it’s back to producing three-day naturally fermented loaves and pastries as well as just-gooey-enough cinnamon buns and fruit-filled hand pies — a great fix for your pie craving without the commitment. On any given day there are all kinds of flaky pastry creations at La Boulangerie. 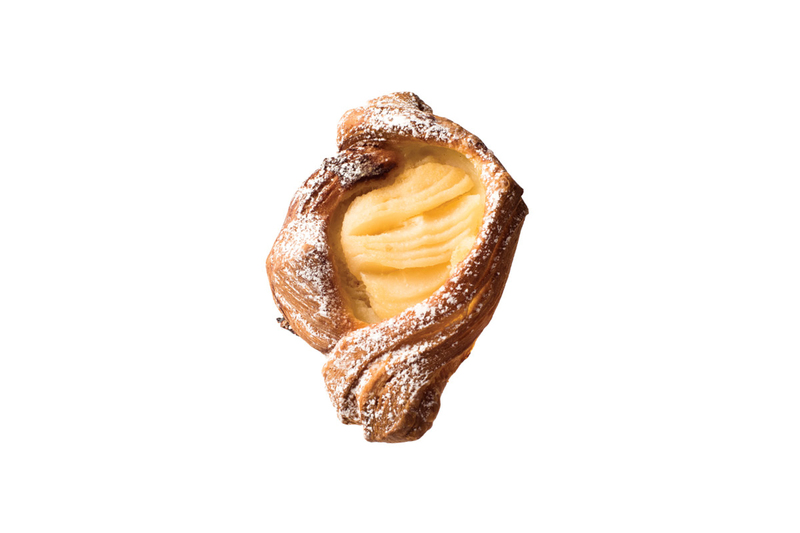 You might choose one stuffed with almonds or chocolate, or go for a sugared kouign-amann. 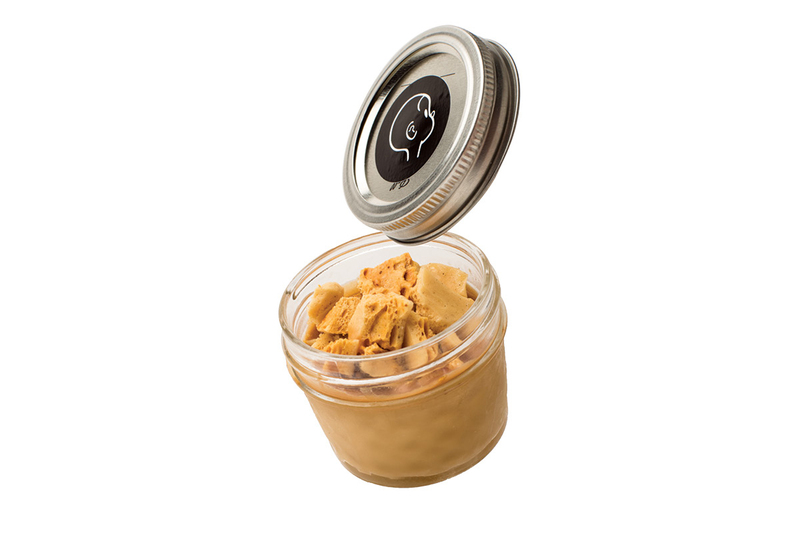 The little grab and go butterscotch pudding in a jar at Little Henry comes with a wee container of sponge toffee to sprinkle on top. It’s the perfect serving of creamy-crunchy-buttery-sugary deliciousness to get you through your day. 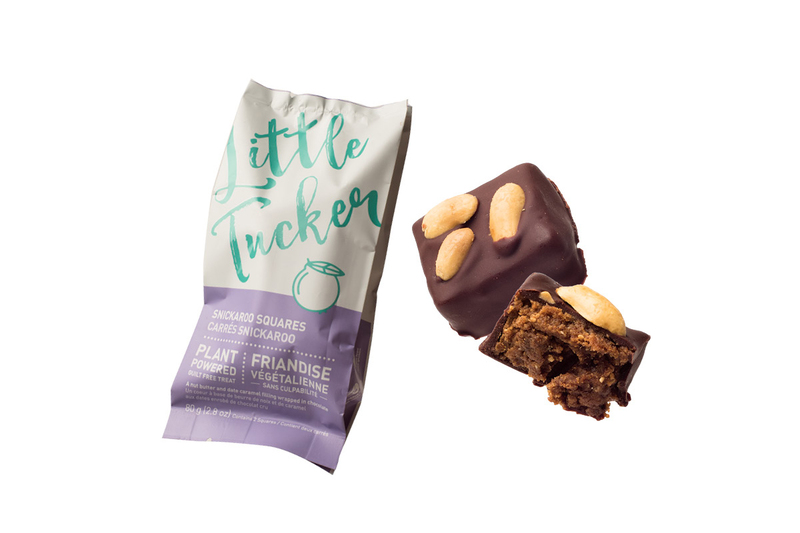 They’re raw, gluten-free, dairy free and vegan, but these nut butter and salted date caramel bars, sweetened with maple syrup and wrapped in chocolate with peanuts on top are 100 per cent delicious — reminiscent of a peanut butter cup without the cloying sweetness. Chef Eric Hendry of Bar Von Der Fels created two pasta sauces just for Lukes. 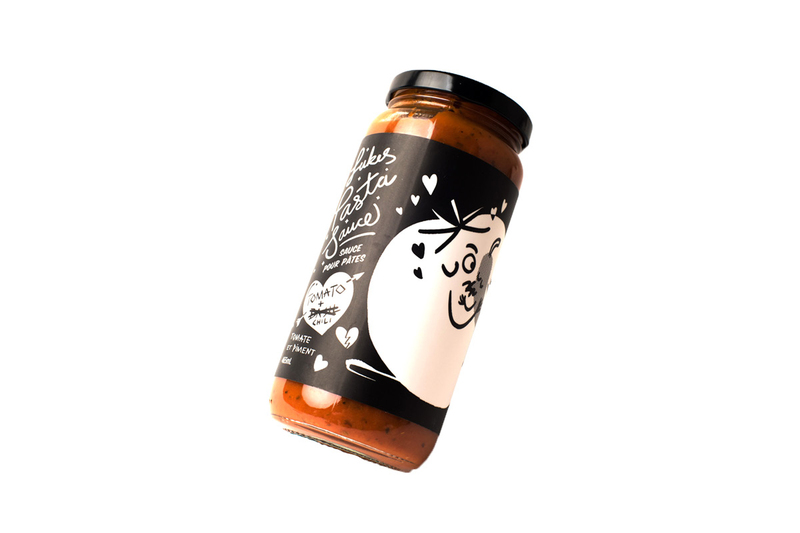 The ingredient lists are simply tomatoes, onions, garlic, herbs and olive oil. One contains basil, and the other is generously spiked with chilies. 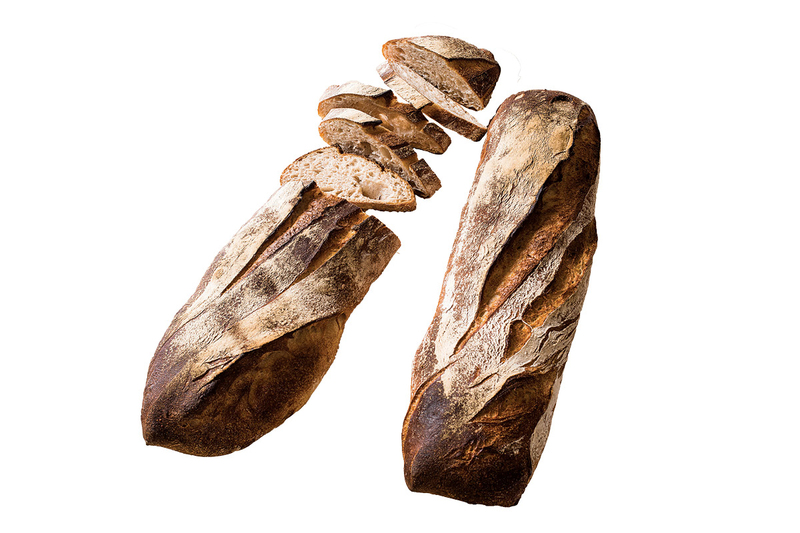 Mari Bakeshop’s signature loaf — a pain rustique—is enormous, with a crisp, dark crust and a creamy interior. Made with a blend of wheat, dark rye and wholemeal spelt flour, it takes three days of natural fermentation to develop the flavour. You don’t need to commit to the whole thing. There’s the option to buy just a half or quarter — a traditional way for bakeries to supply fresh loaves to customers who pop in for the regular supply of good bread. 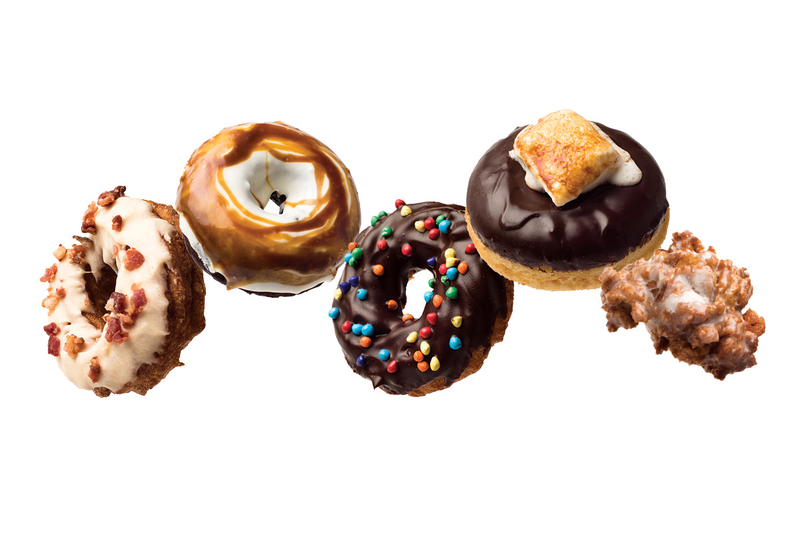 Those who have had to ditch gluten are going crazy for Calgary’s first gluten-free artisan doughnuts, which come in classic (honey dip, old-fashioned caramel, chocolate-cake) and modern flavours, like haskap, yuzu poppyseed and lavender lemonade. They even make gluten- and dairy-free apple fritters. 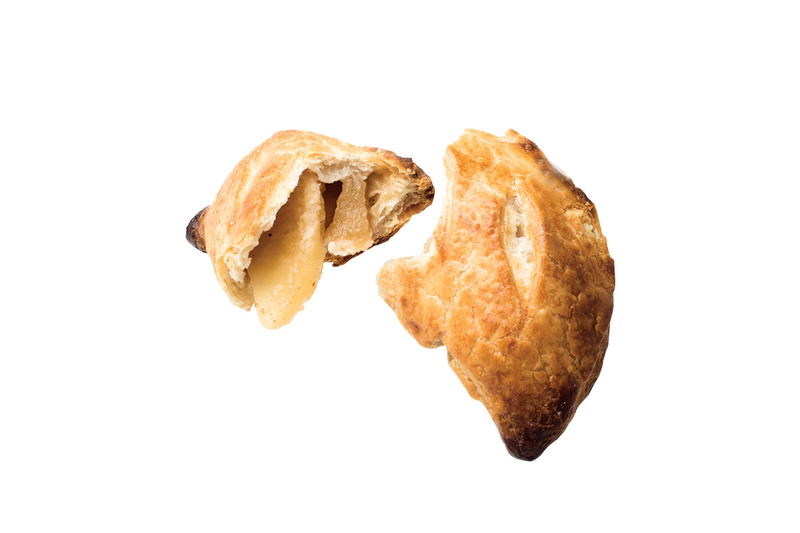 It’s tough to choose the best pie from Pie Junkie — the cherry hand pies are the stuff of dreams (they’ve been on the list before) and the butter chicken pies are as delicious as you imagine. 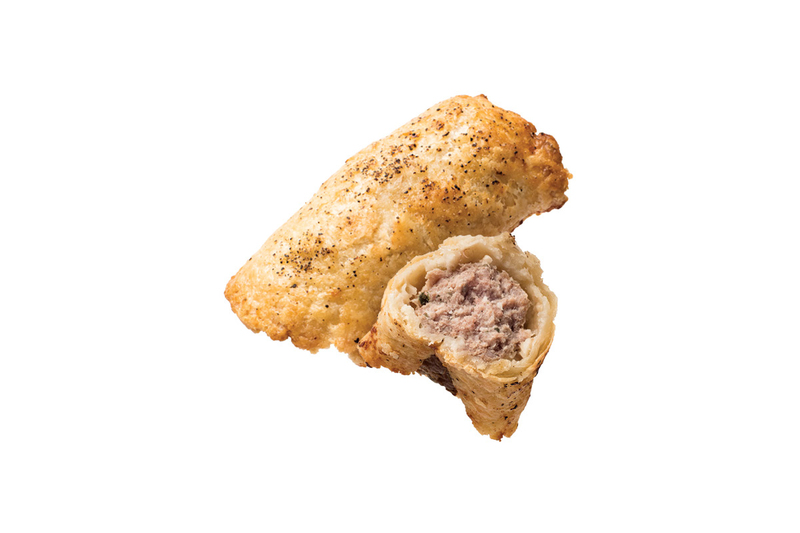 But Pie Junkie also makes an amazing sausage roll, with thick, peppery homemade sausage wrapped in a swath of all-butter crust. Delish. Sauce Italian Market is known for its cannoli, house-made with a recipe from the owner’s mom. They’ve sold over 75,000 of the crisp, chocolate-dipped shells stuffed with a dozen different cream fillings, from traditional (chocolate) to creative (Skor bar). They’re perfect to bring to a party. 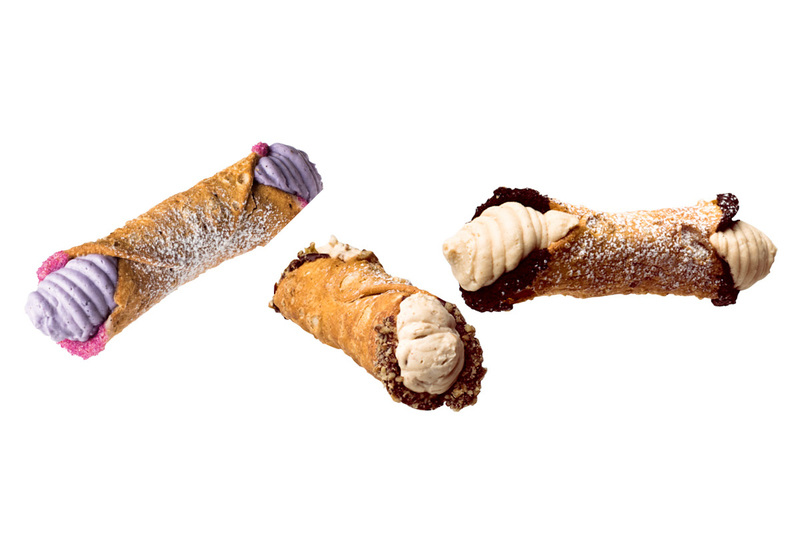 Cannoli is the new cupcake. 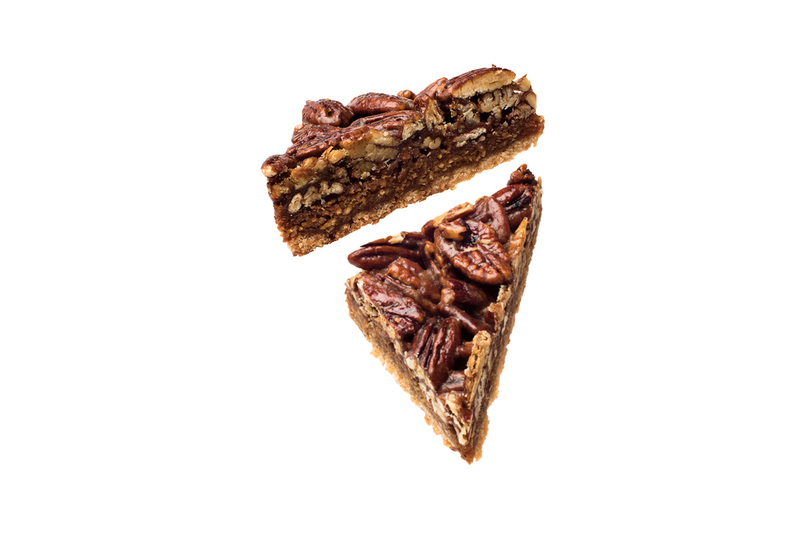 These inch-thick bars are built on a shortbread base, with loads of pecan halves and a coconut-spiked gooey brown-sugar filling. The pastry shop also has the only cupcake happy hour in town (the last hour of the day their cupcakes are $2). And last summer, Sweet Relief started doing daily sundae creations with a new soft-serve machine. 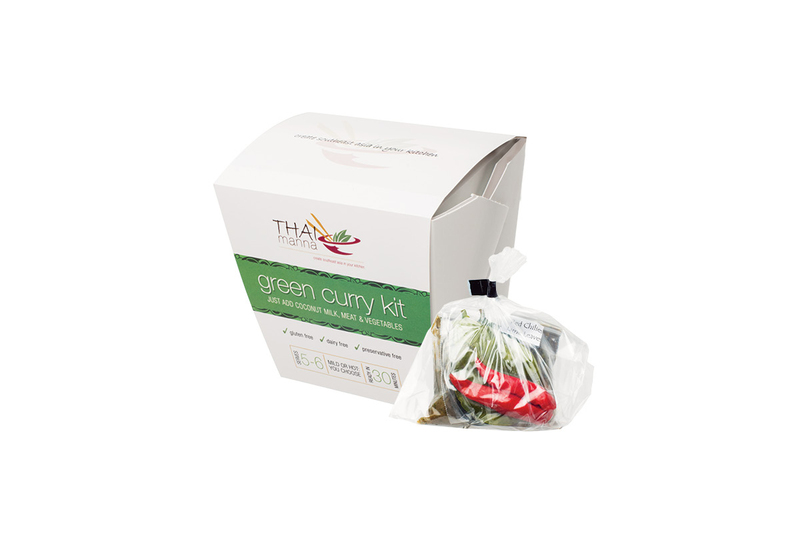 Thai Manna’s popular curry kits have been stripped down to just the tricky bits. Grab a cube containing packets of spice paste, palm sugar, fish sauce, bird’s eye chilies and lime leaves, with some varieties including peanuts and tamarind, then add meat, veggies and coconut milk for a divinely fresh homemade Thai curry. Alberta’s first cidery presses seasonal apples sourced from B.C. and Calgary backyards (and occasionally pears, peaches and cherries) to create ciders made even more complex with hops and haskap berries. 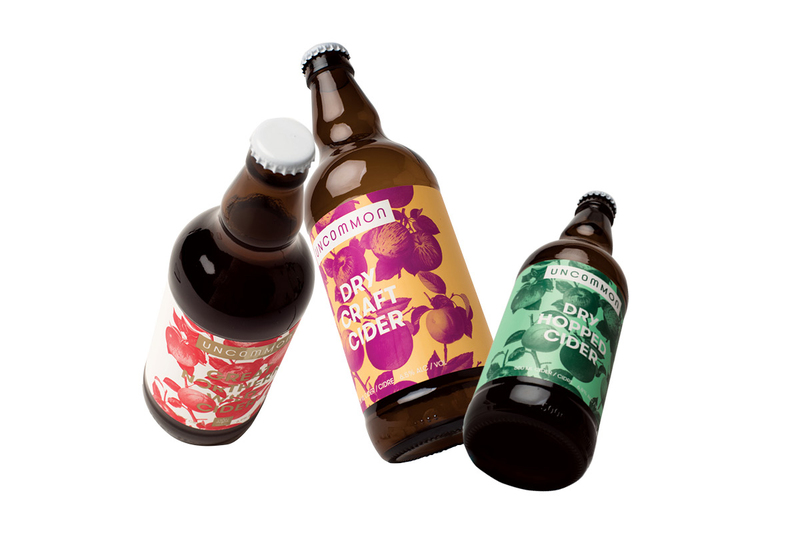 The fruit itself makes the base flavour, with yeast and time developing each unique flavour profile. 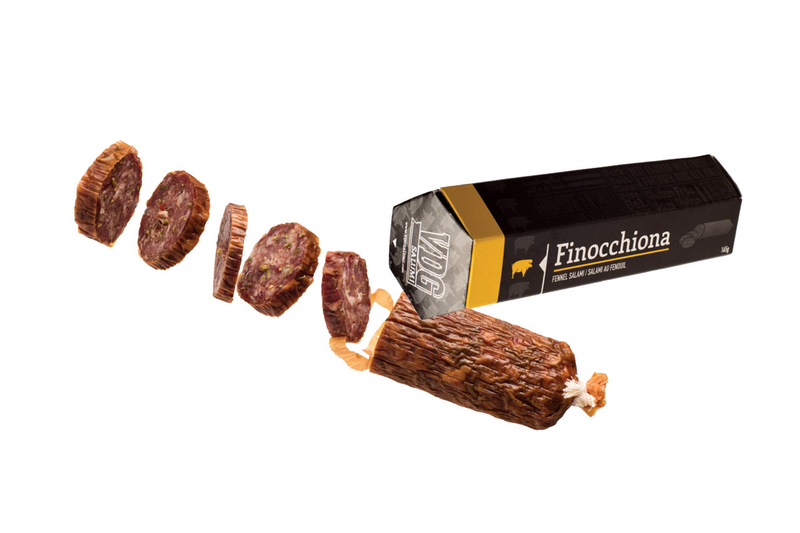 This Tuscan-style salami is made in small batches, loaded with fennel seed and ready to slice onto a charcuterie board. It’s also the perfect package to tuck into your bag or desk for spontaneous snacking. Some of the best small-batch ice cream is being made and scooped in Auburn Bay — classics plus interesting seasonal flavours like strawberry-rhubarb and blackberry-lavender sorbet, made without artificial flavourings. 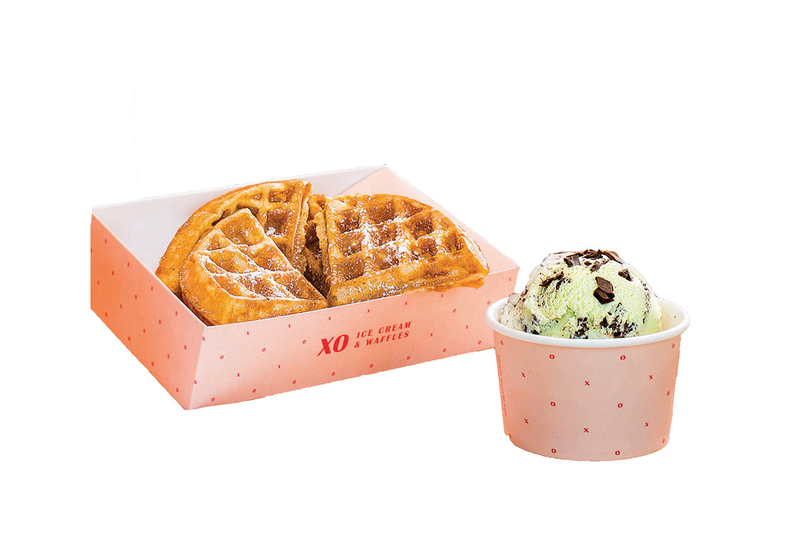 It comes with handmade waffles or waffle cones.